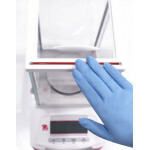 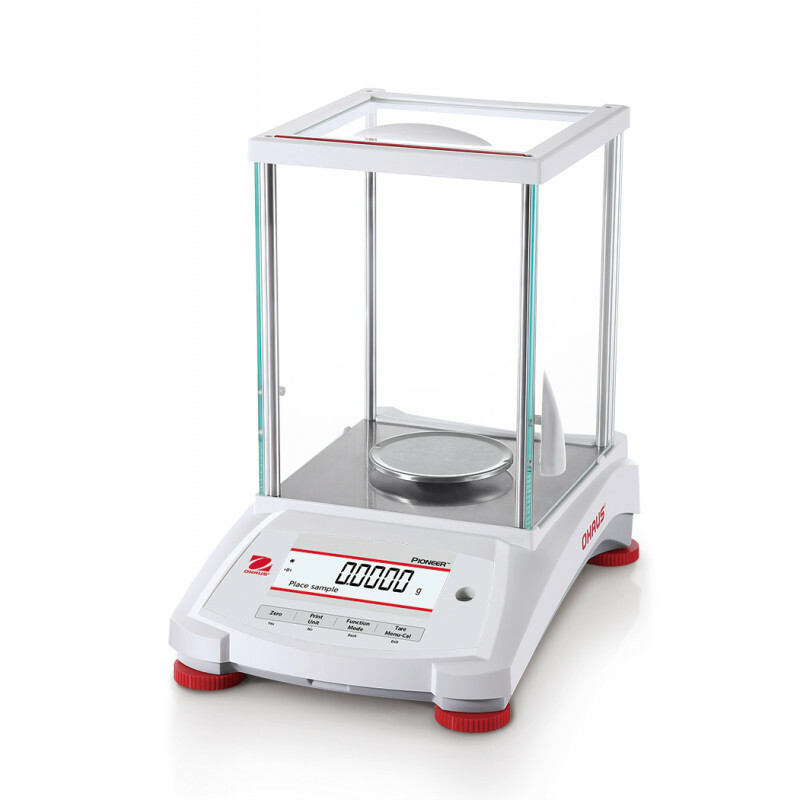 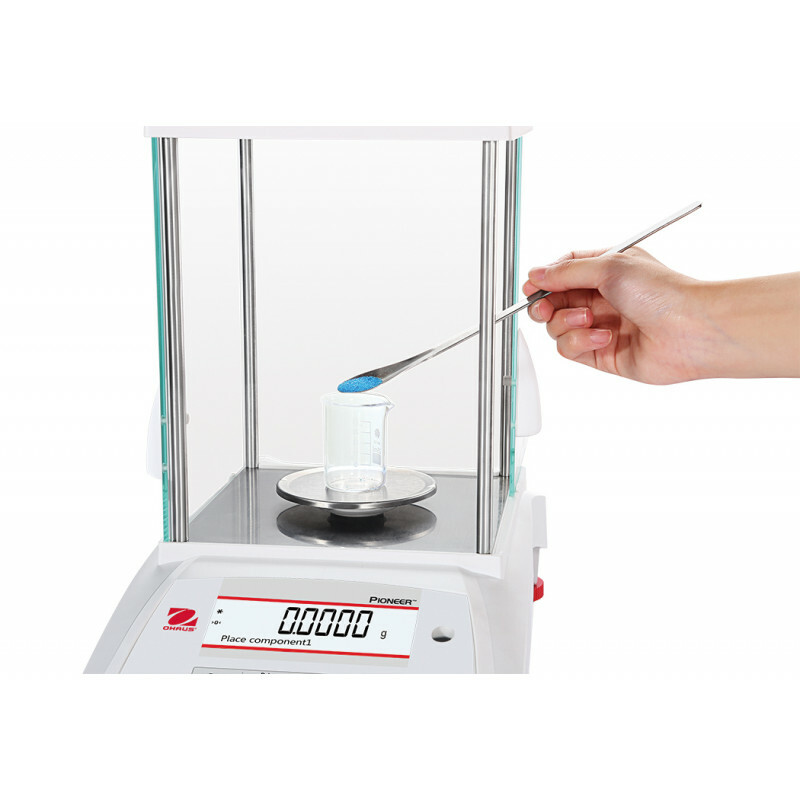 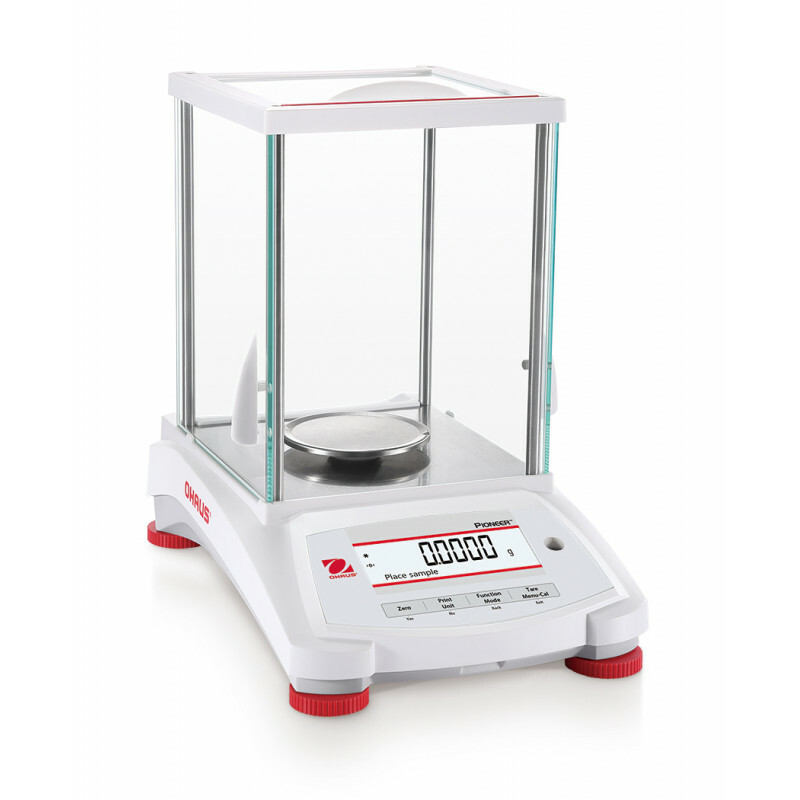 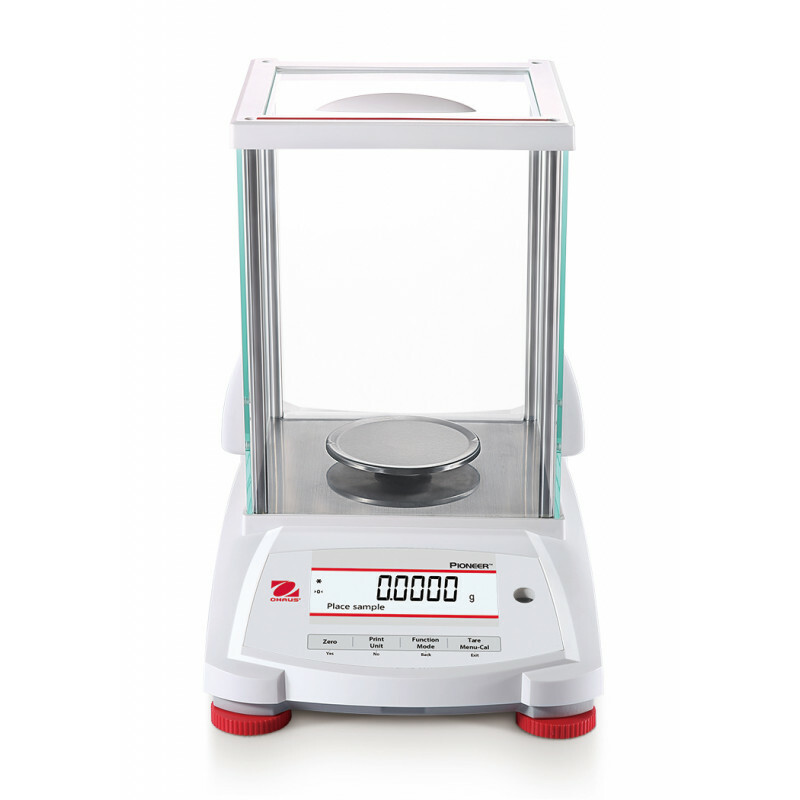 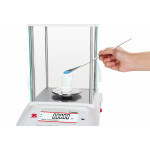 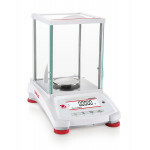 A cost effective analytical balance for essential weighing! 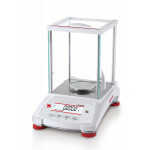 The OHAUS Pioneer PX series of analytical balances combines functionality with competitive performance, offering high accuracy and repeatability for applications in laboratory, industrial and educational settings. 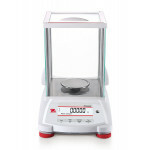 Affordably priced, and intuitively designed for intelligent operation with a second line display for additional information, and USB and RS232 connectivity for easy communication.